The Siding-Master™ system is a breakthrough in vinyl siding installation technology that eliminates the problems associated with aligning, nailing, and stapling vinyl siding. 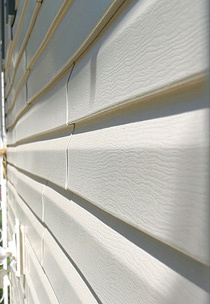 Rather than nailing or stapling siding directly to the exterior walls, Siding-Master™ is installed on the walls and holds the vinyl siding in place. 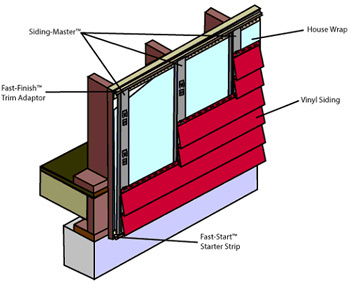 This allows for a fast and straight installation, with each panel of siding in place. Because the siding is fastened to Siding-Master™ instead of the exterior walls, the siding panels can float over imperfections in the exterior walls, creating a clean finish without warping. 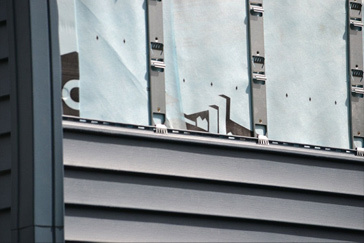 Siding-Master™ holds panels in place better than nails or staples, lowering the chance of panel blow-off so much that Siding-Master™ comes with a Lifetime Panel Blow-Off Warranty. 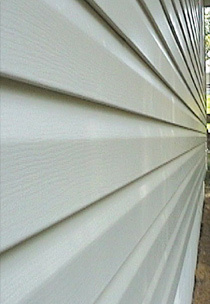 Siding-Master™ also creates a gap between the exterior walls and the siding panels, forming a rain screen. This rain screen allows air to flow, so air pressure between the inside and outside of the home can equalize for higher energy efficiency, while allowing moisture to drain for reduced moisture damage.